What better way to celebrate the arrival of your new baby and how tiny they are than with a studio session, they grow so fast. Focusing on simplicity, using earth tones with small hints of colour, these sessions are designed to really highlight little fingers and toes, sweet little eyelashes and those gorgeous newborn lips. The details: You’ll be sent a link to an online gallery where you’re able to select your chosen photographs and of course, opt to purchase more if you just can’t choose. The Bow and Arrow package is the ultimate way to capture your journey through pregnancy and your little ones first year. This package includes a 2 hour Maternity Session including two locations (in-home and location), Fresh 48 session in hospital, Petit Fox Newborn studio session and a 45 minute in-home lifestyle session at 6-months of age, a 45 minute studio Sitter Session at 9 months and a Cake Smash session to celebrate their 1st birthday including a cake. Only $2900. SAVE $600. Newborn Studio Sessions are best done in the morning around 9-930am. The studio is located in Broadview, just near Prospect in South Australia. A session will generally go for 2.5 hours and you’ll be sent a prep guide so you’ll know exactly how to prepare. Sessions are best done when your newborn is 3-12 days while they are still ‘curly’ in their womb position and very sleepy. It’s best to book your session week in advance to avoid disappoint as there are limited sessions each month. 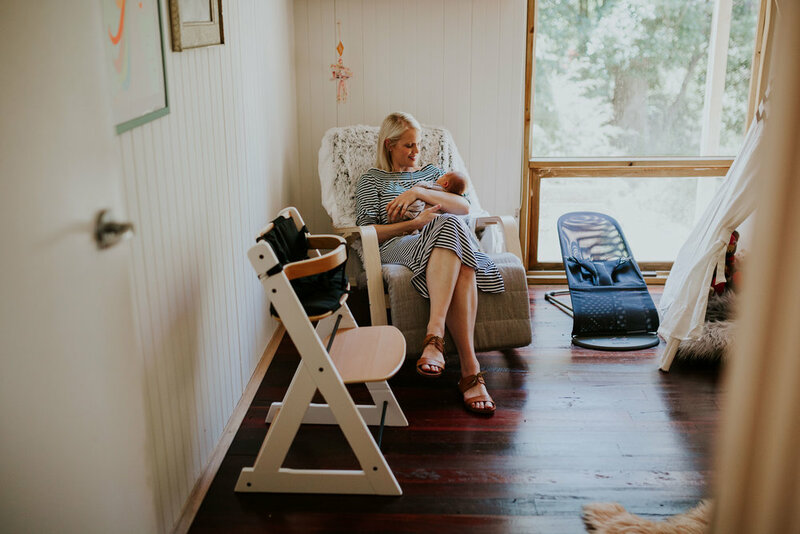 If Studio Newborn Session’s aren’t your vibe then an in-home lifestyle session is a beautiful way to capture the newest family member surrounded by love in their home. When your new little one arrives, it will completely change your lives forever. A life style newborn session is done in your home, where your nursery is, where all the 'firsts' happen. These sessions are best done in the first month-6 weeks, usually mid morning. I'll pop around and journal your day, maybe babe's bath, nursing and of course lots of cuddles. It will be all about the connections each member of your family has to this new little life, I'll photograph each family member with your newest edition as well as some with the whole family together. It might be a lot to ask of new parents to tidy the house ready for a photo shoot but don't worry about clean just 'clutter', pop the magazines in the drawer, pick up what's on the floor and just do a little tidy, open up all the lovely windows and let the natural light shine in. You can be as made up or unmade as you like, this is your life with your new baby. Sessions can take 2-3 hours depending on your little one, we take our time and are guided by them, they're still learning and you probably are too so we stop for feeds or cuddles to keep them settled. You'll receive a minimum of 40 final high resolution edited images presented on a wooden USB as well as 5x7 prints of your session gallery. Sessions are $850. There will be nothing quite like those first few moments your littlest one is Earth side. Done in hospital during the first 48 hours, this is a great way to capture just how tiny your little one is, the excitement, the nervousness, the emotions. Fresh 48 is $250 on it’s own and includes an unlimited number of photographs in a gallery delivered online. Pairing sessions together will of course attract a discount, please enquire below.